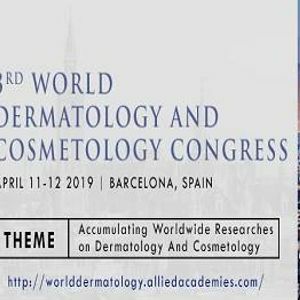 3rd World Dermatology And Cosmetology 2019 cordially invites all the delegates, keynote speakers, Dermatologists, Cosmetologist, Businessmen, Doctors, Researchers, Students, Exhibitors and poster presenters across the globe to attend the International Conference on Dermatology and Cosmetology Congress which is going to be held on April 22 -2019, in Barcelona, Spain. Allied Academies Publication is a union of several esteemed academic and scientific associations known for promoting scientific spirit. 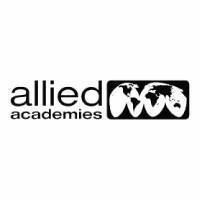 Allied Academies was established in the year 1997 by Andrew John. Allied Academies organizes World Dermatology and Cosmetology 2018 conference along with 300+ Conferences across the USA, Europe, and Asia every year with support from 1000 more scientific societies and Publishes 400+ Open access journals which contain over 30000 renowned personalities as editorial board members.